Please note: If your household has an existing account with the Parks & Recreation Department, but it’s your first time to the registration website, you can retrieve account information by entering your Household ID Number (from top left corner of program receipt), or User Name and primary E-mail address. To locate a particular program that you may have seen in the program guide or heard about through another source, click on the "Search" button located in the top left corner, then select "Activity" and choose whether to search by number, instructor, or activity type. Identify the program(s) / session date(s) that most interest you and add the desired selections to your shopping cart. Click the “Checkout” button and enter your credit card number (this is a secure location). MasterCard, Visa, Discover, and American Express are accepted for your convenience. Review billing information and click the “Go” button to begin the payment authorization process. Please be patient! Clicking the “Go” button more than once may result in you being charged multiple times, or it could cancel the registration. Walk-In Registration: Visit either the recreation facility where your selected program is being held or the Parks & Recreation counter in Cape Coral City Hall, during normal operating hours, to check availability, complete paperwork and submit full payment for the programs of your choice. Call-In Registration: Prior to calling the recreation facility that is hosting your program, please have ALL registration information and your credit card number ready. MasterCard, Visa, Discover, and American Express are accepted for your convenience. Call-in registration is available for most, but not all, programs and classes. Residents of Cape Coral will be offered a discount rate, when possible, for programs and activities in which a fee is charged. A resident is defined as one who either resides or personally owns real estate within the City of Cape Coral. To receive resident rates on Parks & Recreation activities and programs, Cape Coral residents are required to present identification such as a valid driver’s license or tax record. Non-residents (visitors, tourists & those living outside of Cape Coral City limits) are welcome to participate in Cape Coral activities and programs at the regular fees. There is an inherent risk when participating in certain recreational activities and the Parks & Recreation Department does not carry medical accident insurance for injuries or illnesses sustained during its programs. Prior to participation, all persons must sign a waiver and release form and online registrants will also be required to agree to “terms” as part of the checkout process. The absence of personal medical insurance coverage does not make the City of Cape Coral responsible for payment of a participant’s medical expenses. Activity fees must be paid in full at the time of program registration. The Parks & Recreation Department reserves the right to cancel or combine programs and/or change the time, date, instructor, or location of a program or activity if necessary. In the event your program is changed or cancelled, you will be notified and will be issued a complete refund if you do not find a comparable program. Refunds will not be given for days missed within a session, unused snack money (Youth Services), on Citywide Special Events, or for programs that are cancelled due to an act of nature. Additional refund requests must be submitted in writing to the pertinent program supervisor. 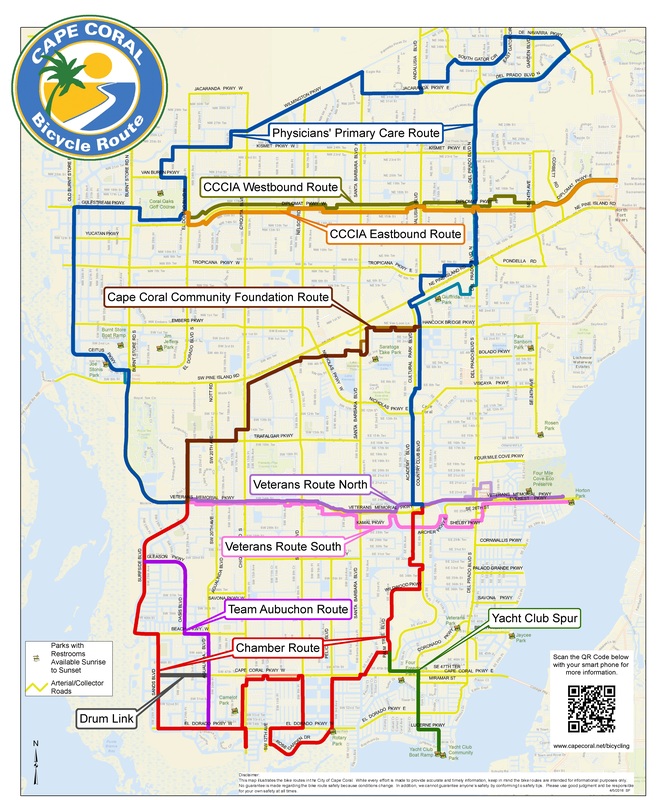 The personal and private information collected by the Cape Coral Parks & Recreation Department from any individual(s) is intended for the sole use of the City of Cape Coral, and such information will not be sold or distributed to other persons or agencies without the written permission of the individual(s) providing it, except as required by law. If information is provided to any other person or agency pursuant to any legal requirement, the City will advise the individual(s) of the disclosure. Photographs and videos are taken to use for promotional purposes. By registering for a program or utilizing a recreational facility or park, you have granted us permission to use your image for promotional purposes.